Unless you have been living in a cave for the past months, we all know that internet service providers, government agencies, and hackers are after us. They are after your data and information. For example, some internet service providers collect your data and then sell it to third party marketing companies. The only way of protecting yourself from these malpractices is by using VPN services. The problem is that the market is flooded with VPN services where some are real while others are fake. 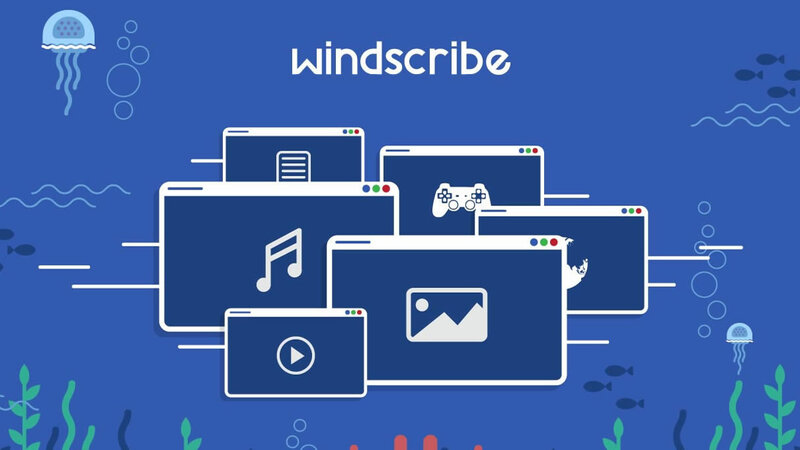 One of the actual VPN services is Windscribe VPN that we are going to review. Windscribe is a relatively new Canadian based VPN service, which provides excellent value for your money. It is a desktop application and VPN browser extension that work together to block trackers, ads and restore access to blocked content. Everything saved online is protected and the company assures their clients of all their online privacy. Although Windscribe heavily advertises the free plan, their main aim is to attract clients to subscribe to the premium plan. Most users love using the free, but the problem is that some features like monthly data caps are restricted. The other disadvantage of using the free plan is that there is a data limit. The data limit for the free pan is 10GB per month while the premium has no limit. You will not enjoy all that Windscribe VPN service has to offer. 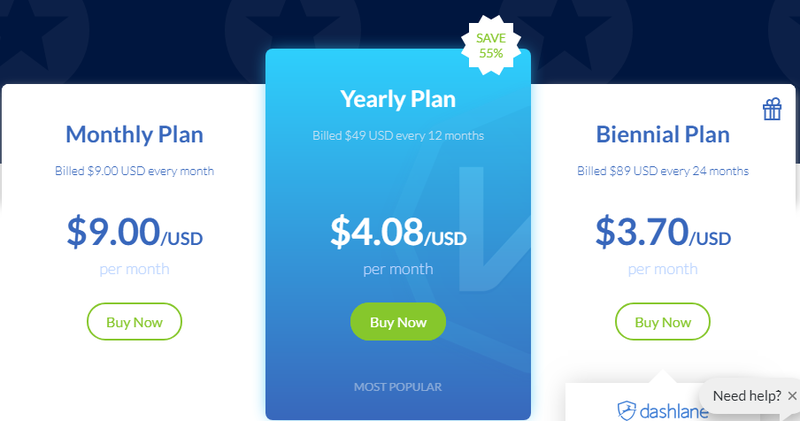 Unlike the other VPN providers who offer different premium plans, Windscribe unlimited only comes in one plan that you can purchase either monthly or annually. Clients are highly advised to subscribe annually as its cheaper when compared to paying for the plan on a monthly basis. The monthly subscription is $9 while the annual plan drops to $4.08/month. The two-year plan further drops to $3.70/month. Hence, choosing to subscribe to the monthly plan will cost you more than double. Windscribe VPN subscribers can pay using their MasterCard, Visa Card, PayPal, and American Express. For those people who prefer anonymity, you can pay using Bitcoin. An unlimited number of connections- this is great as most companies cap the number at two to six per account, but for Windscribe it’s unlimited. 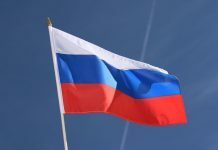 Server Locations in 50 countries-Once you sign up for this service, you will have access to a network of more than 500 servers in 50 countries. Unlimited bandwidth- users can enjoy unlimited bandwidth, which does not keep logs of your activity. 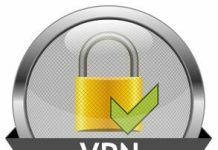 Open VPN encryption- it creates a secure point-to-point connection both remotely and in route. Kill Switch- a great feature that ensures the users’ IP addresses is never exposed online even if there is a drop in the VPN connections. Stealth mode and port forwarding options- they help to prevent malicious users from discovering information about network computers. Adblocker- the VPN service blocks all unwanted ads for all its users. Peer-to-peer support (P2P) – Windscribe allows P2P activity on all its VPN servers. Chrome and Firefox Extension- to prevent hackers from getting your information while using Chrome or Firefox to browse, the company provides firewall extension. These features are essential when purchasing or subscribing to any VPN service provider. Users should avoid sharing of accounts even though the company allows unlimited devices. According to the official sources, Windscribe VPN takes users privacy very seriously. However, what most people are asking is if the VPN is safe. 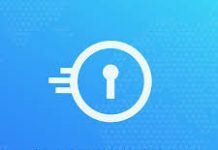 First, Windscribe VPN is very different from other VPN service providers in some key aspects one of them being encryption. 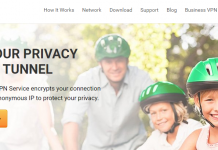 Their encryption takes a simple approach to prevent the users from hurting themselves for example by connecting to insecure servers while using this VPN. Windscribe offer OpenVPN as its default VPN protocol because it is the most secure and has excellent support since it is mostly used around the world. OpenVPN is fast, and they are open sources. Not only does Windscribe maintain a strict no logs policy but it also hides your activity from everyone. The company reset your traffic logs and connections on the day of your registration on each month this means that they kept for a month, and then deleted. You never have to worry about the DNS leaks because each VPN server has a DNS server running on it. Clients can also enjoy the kill switch feature that blocks all connectivity outside of the tunnel for maximum protection. Another great security feature is the ability for the user to create a “double hop. The creation of the ”double hop” is by using the VPN being used and the browser extension. This helps to maintain privacy and anonymity. In case you require any help while using Windscribe, you have a few options for support. It has three different support options that include; set up guides, an FAQ page, and support tickets. The only problem is that this company does not have a live 24/7 live chat feature and this means that you will have to communicate to the support via email. When looking for technical support, you have three options; talk to Garry, FAQ page and submit a ticket. Tal to Garry acts like a live chat option that you can access by clicking the green speech bubble icon on your screen. The worst part is that this is an automated bot, which seems to give a response based on a particular keyword present in your question. The FAQ page is rich in content and covers mostly the first and high tech questions. This will help you solve all your problems because the resource is an honest problem. In case you do not get an answer from the above options, send a request ticket to the support team. They will send you an immediate response and afterward answer your question within 24 hours. I hope the company will work towards including a live chat on their website. One of the main things that users look at when buying VPN services is speed. You need high speed to get your work done on time or watch that movie online. Whenever you use VPN services, you need speed. After researching, we found out that Windscribe VPN is relatively tight in speed when compared to its competitors. This means that users get to enjoy a reasonably reliable speed range. The VPN service provider is slightly behind average when it comes to speed. Other aspects affect speed, for example, the network conditions and the distance. Windscribe VPN performs better on its United States servers when compares to those servers in the United Kingdom and Dutch. The VPN services are excellent for some who want to browse and watch YouTube videos, but in case you want to streamline a full high definition movie then you will experience many delays. Windscribe will work best for you if you are only downloading short videos or watching them online on YouTube. Even if a VPN service has all the best features in the world, it would mean nothing if it does not support your device. 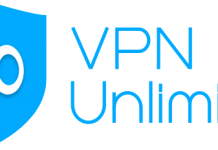 A VPN service that works with most devices is excellent because you don’t have to worry about purchasing a new tool which works specific VPN services. Windscribe is said to support the following platforms; Android, Chrome, Firefox, Opera, Linux, Mac, Windows, and iOS. At least it is compatible with most platforms that are common to users. The Windscribe VPN has a great set of Apps especially for those people using Android and iOS platforms. Any modern VPN service provider has to support mobile platforms. We all know that most people access the internet using their mobile phones compared to those who use their desktops. To get information on how to set up the VPN applications on different platforms, ensure that you visit their official website. You will get all the material and resources needed that come with screenshots to make the whole process easier. The screenshot will be a systematic guide, and it is very informative because you are trying what you are reading. They also have tutorial videos to guide the users. The Windscribe website is easy to use due to great crafting and designing, and this is probably why most people are turning to this VPN service providers. It is full of rich content which is informative to the user. The company attracts users to their site by creating a homepage well organized and contains introductory video. To access all the great features offered by this company, one needs to navigate to the top of their screen to the “menu” option. On the menu, you will also find essential links to the features, prices, setup guides, and support. Their feature page is very informative because it includes precise information on encryption. Their download page is also perfect and helps the users with resources on how to install the VPN on Wi-Fi routers. They also provide a link to buy a pre-configured router. To set up configuration files for SOCKS5 Proxy setting, OpenVPN and IKEv2, visit the config generators section on the website. 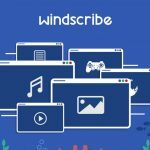 Windscribe has also assisted their clients by setting up options for companies like Amazon, Nvidia Shield, Kodi, and FireTV. Their website has informative content, for example, talking to their support team and this definitely what all users need. Signing up for Windscribe is very easy. You first need to select what plan you want to use either the free or the premium plan. 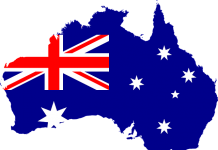 You can find the difference between free and a paid VPN at VPNCop. After that, create a username and a password. It is optional to ads an add an email address to your account. You will redirect to your user portal where you can see the account status and the bandwidth usage after filling in the questions. Installing this software only takes a few minutes, and afterward, you will be able to log into your account using your credentials. It is very fast to download and install Windscribe VPN on windows. After installation, log in to check the simple client offered. The options given allow the client to change the servers, toggle the VPN on and off, and activate the kill switch. The Windscribe VPN client is great for both beginners and casual VPN clients. It is easy to use, and those clients with experience will enjoy the different customization options. Installing an additional browser extension is important when you want to install Windscribe on your desktop. The browser extension helps you maintain high levels of privacy by blocking ads. Graphic design will appear on your screen inviting you to download the Windscribe Chrome browser extension, which looks like the desktop one. You can Generate links and see different locations connections by toggling the VPN on and off. To see what countries you are connecting to check on the “Cruise Control” option and see what choices you have. Both Chrome and Firefox extensions are a great addition to your browser. They provide good usability that protects all traffic coming and going from your browser. It has a small and friendly interface. Offer maximum privacy and security. Clients can enjoy anonymous payment options. Slows down your internet connection to less than 50%. No customer support team to speak to in person through live chat. Windscribe VPN Company claims to be the organization that serves clients who have no experience in VPNs. It has excellent features plus high levels of security for people who are privacy concerned. If you are a newbie and need VPN, go for Windscribe VPN!